SH321129 was successfully added to your cart! SH321129 could not be added as a favorite. Please make sure you are logged in. 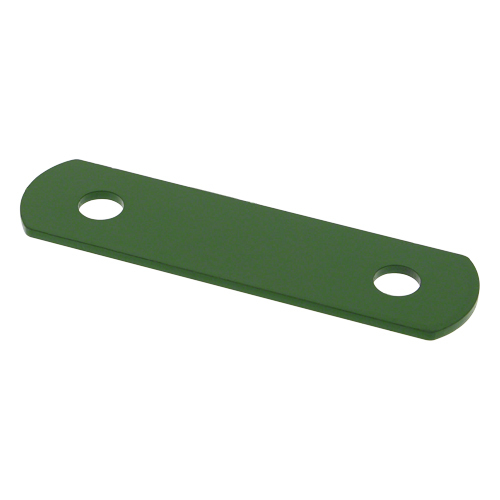 Shim, use with center hold down clip SH326928 on John Deere double drive platforms 630FD, 635FD, 640FD, 645FD.